Polyplast PM is a company specialising in the production of polyethylene packaging and polymer products. 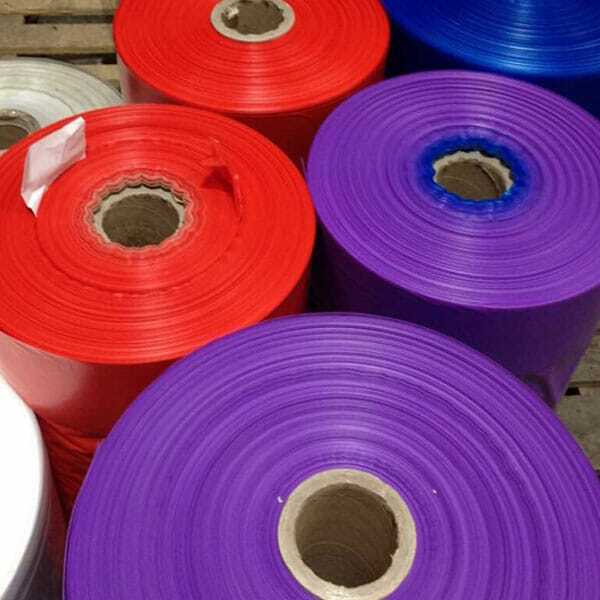 Our range of products includes heat shrink and stretch films, polyethylene bags, sleeves, etc. We try to achieve the best possible quality in our production processes and as a result a couple of years ago we introduced a strict quality management system. In order to maintain our high standards, we are constantly integrating new technology in our work. Thus we are able to supply our customers with best quality products. 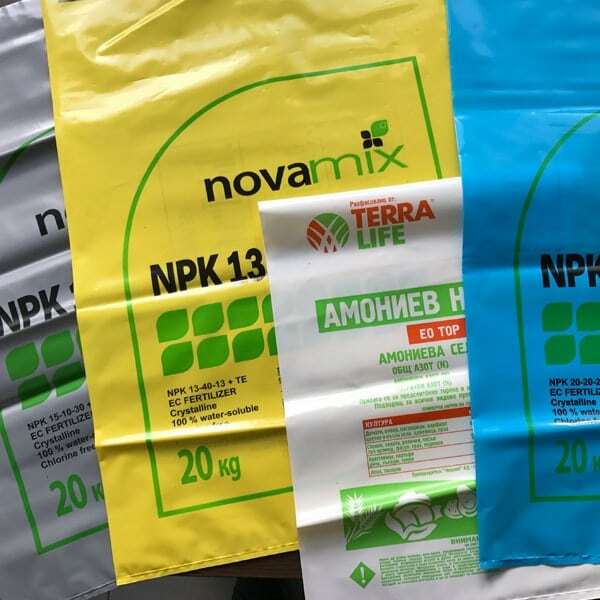 In the production of our bags we use materials of very high quality, so that we can be sure that they are durable enough and we have a certificate proving that they are fit to be used with foods. 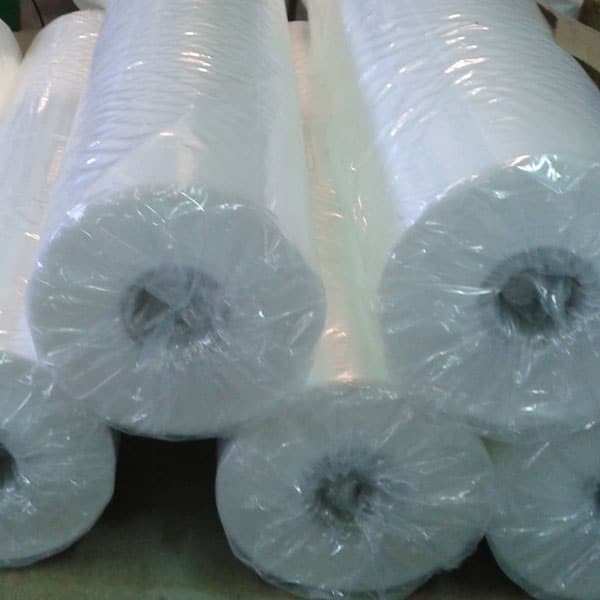 The size, type, and colour of our films and sleeves are consistent with the requests of our customers. There is an option to put the logo or any image that the customer may request on the products we make.